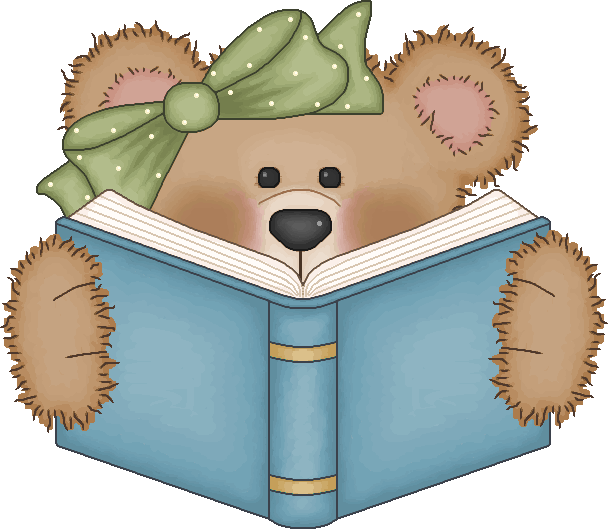 Adorable teddybears reading. To make the set more versatile there are no titles on the books, but you're welcome to write your own. NORGE (bankkonto): Pris 48 NOK.